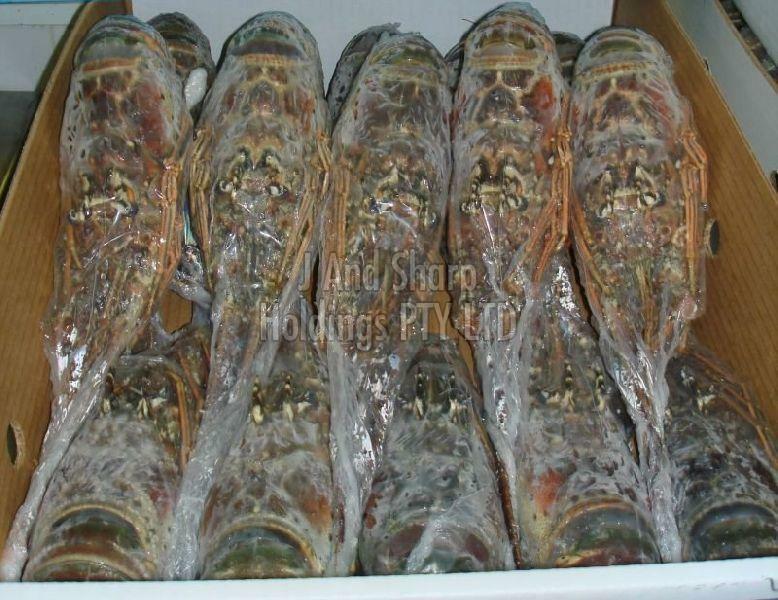 Our Frozen Lobster has low fat content and is rich in protein (35-40%), vitamin B (20-25%) and antioxidants. The products are strictly packed and dispatched safely to the clients stated address and that too in the committed time span. Our warehouse is installed with advanced machines and all required amenities ensuring safe storage of diverse kinds of products requiring different storage temperatures and conditions.